Hey, lovely! 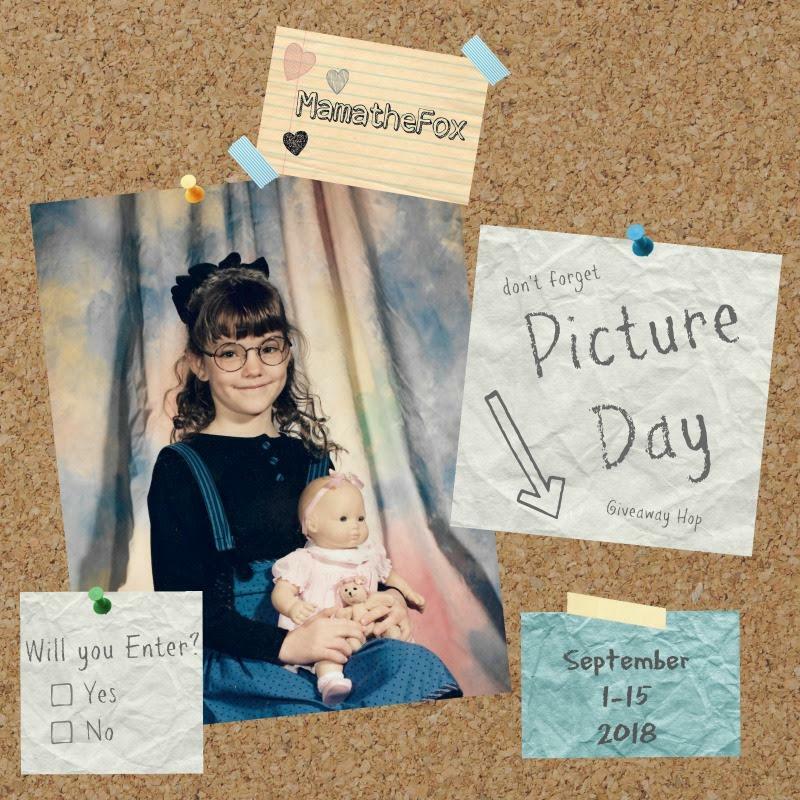 Welcome to the Picture Day Giveaway Bloghop – where you can hop from blog to blog, entering to win different prizes! 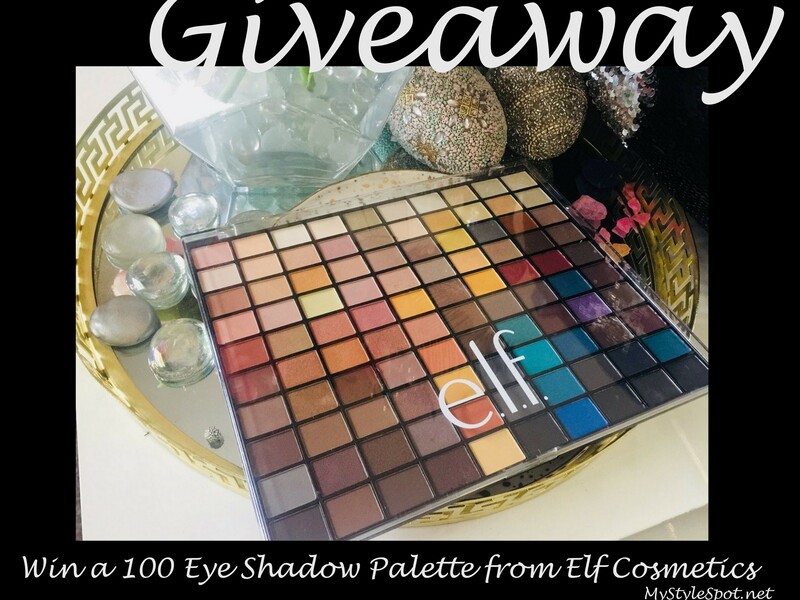 While you’re here, ENTER TO WIN this chic 100 eyeshadow makeup palette from Elf Cosmetics – in the Rafflecopter form below! Don’t forget to enter the linky below to hop to each blog and enter to win a prize! I Love dark & light purples togher! I love pinks and mauves in eyeshadow.